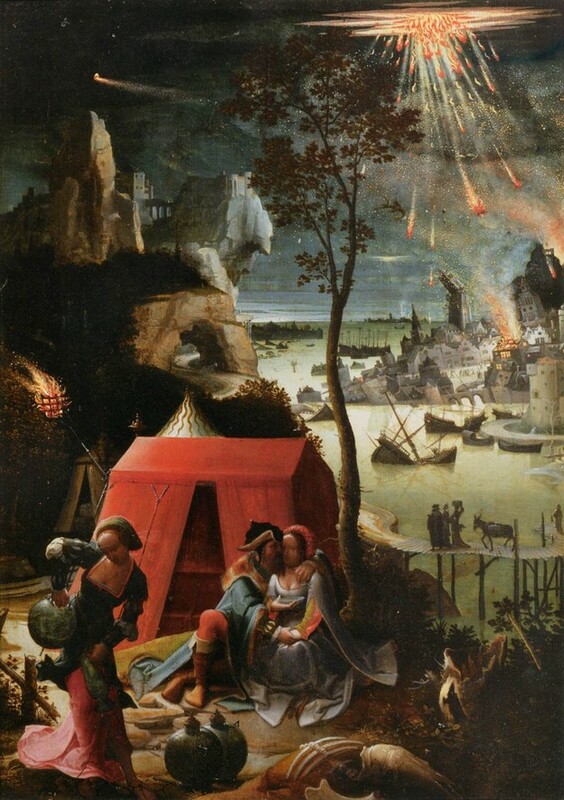 Lucas Van Leyden, "Lot and His Daughters"
What Artaud wanted was seemingly impossible: to shift the foundations of human experience. 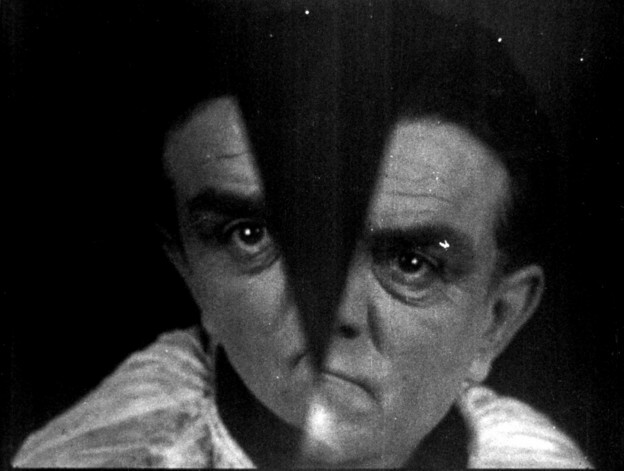 Because his vision was so ambitious, with each effort to locate the right medium for expression, Artaud would repeatedly fail. Naomi Greene explains that Artaud “believed that any writer who used language traditionally could not reveal metaphysical truths to man, for ordinary language obscured the spiritual realities of the universe.” Artaud began with poetry, expanded the scope of his writing during his time with the Surrealists, then split with the Surrealists. 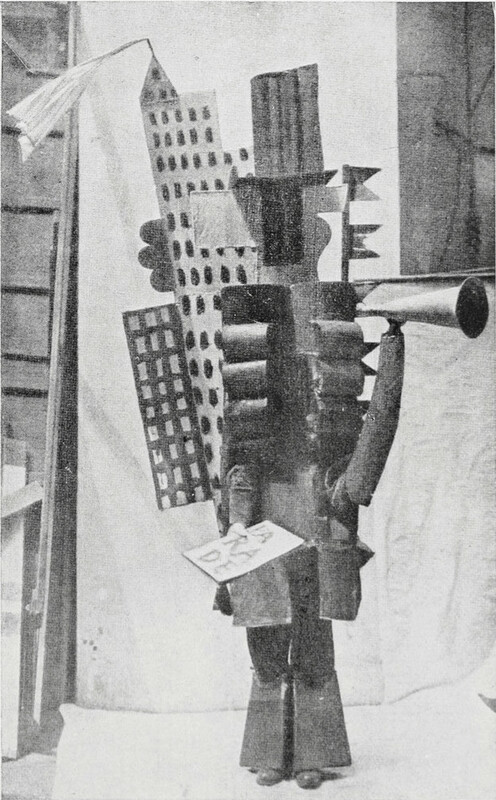 Artaud joined the Surrealist movement in October 1924, just as their journal was launched and André Breton’s first manifesto appeared. 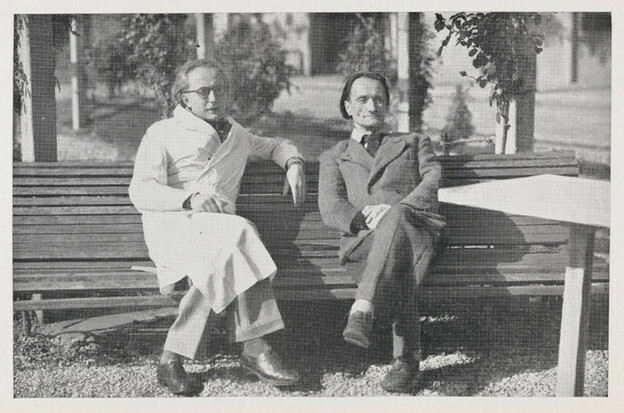 Artaud was a frequent contributor to the journal, La révolution surréaliste, and edited several issues. He also managed the Bureau of Surrealist Research. 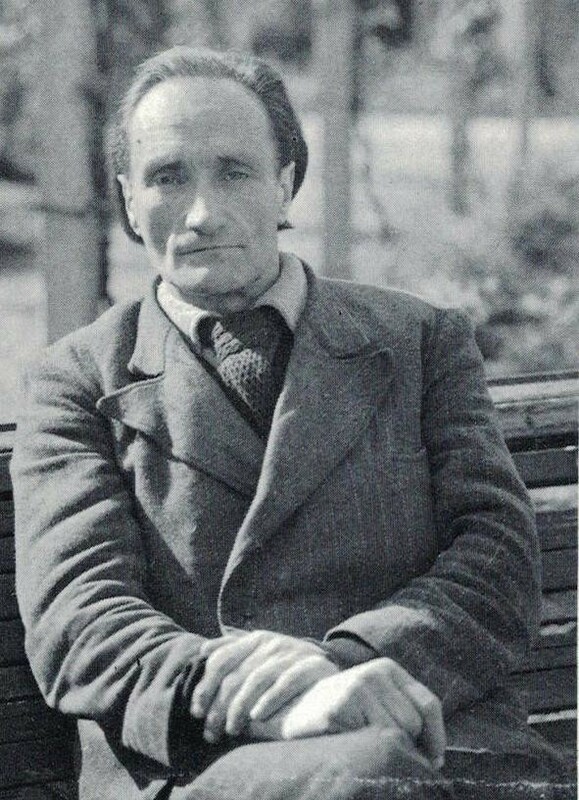 Like many of the original members, Artaud was expelled from the group by Breton. This happened around 1926.